My PS Vita and I love it! I don't follow any of the games conventions or expos such as E3 or Gamescom, but it's hard not to come across news of new releases and updates. 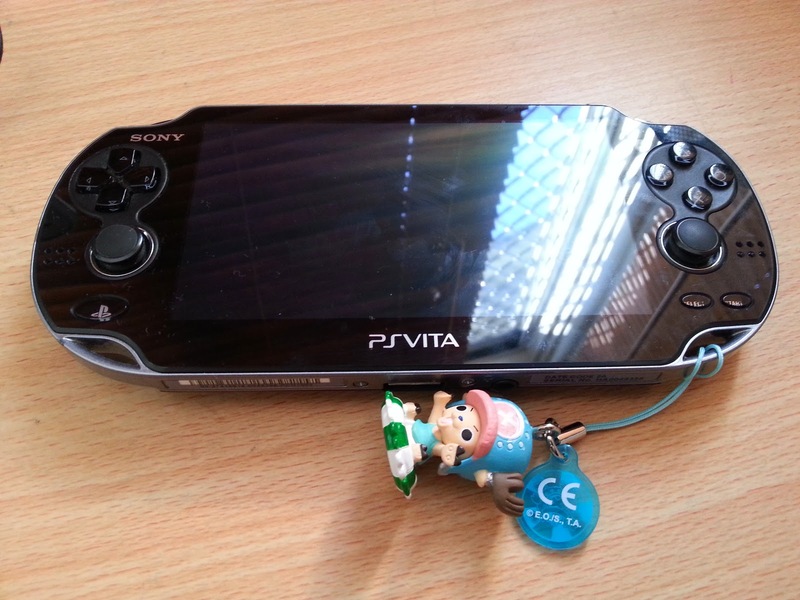 However, this time at Gamescom brought some shocking revelations to PlayStation Vita fans around the globe. Everyone expected Sony to do something drastic or reveal something extra at Gamescom for the Vita platform but alas, only one mention surfaced. While watching the conference, Sony mentioned Vita once. Vita was mentioned one more time by an indie studio and that they were the only studio to mention that their game was coming to Vita AND PS4. Not a single other game mentioned this. Sony then mentioned that they were bringing Tearaway (Vita's exclusive game) to PlayStation 4. This was probably the final blow for Vita fans. In response to the fan backlash for an alleged shortage of announcements for the PlayStation Vita, Sony executive Shahid Kamal Ahmad explained via Twitter that there are many games incoming for the handheld. Ahmad confirmed that these games include Nom Nom Galaxy, Pix the Cat, Papers, Please, Tales of Hearts R, Velocity 2X, Hotline Miami 2: Wrong Number, Broforce, and Volume. While no other games were discussed, Ahmad said that there will be several more, and asked that people stay tuned for more information about the future releases on Vita. So there you have it! There may be some hope left for the Vita platform in the future with these releases. Not that they are plenty, but they may be enough to keep the Vita fans happy for a while. Of course, this is not a long-term solution but game developers and major franchise companies need to reach out and expand their territories and experiment on something they've never done before. We have the playerbase here as Vita owners, we just need something, anything, that can satisfy our gaming needs.